At-home dog training is tailored to your requirements and provides individual attention at a time and place convenient for you. • focus / keeping your dog’s attention on you. Individual training is also suitable if you simply can’t make it to classes, you are worried that your dog may become frightened or overwhelmed in a class situation or you are concerned that your dog isn’t sufficiently socialised to mix with other dogs. Training can take place at your home, at AbbeyPet’s secure premises or in a suitable outside area. Training is an ongoing committment throughout our dogs’ lives. As a member of the Pet Professional Guild I am committed to humane force-free training (reward-based) that is built upon a foundation of scientifically proven learning theory and knowledge of behavioural training techniques. Positive training does not mean letting your dog do what it wants; it is simply training without using force, pain or fear and is an incredible aid toward building a strong and enduring relationship between you and your dog. I am a keen advocate of force-free training methods and believe strongly that flexibility and adaptability are key to helping people achieve a happy and positive relationship with their pets. I firmly believe that all training should be built upon a foundation of scientifically proven learning theory and knowledge of behavioural training, and am committed to helping pet owners achieve this. 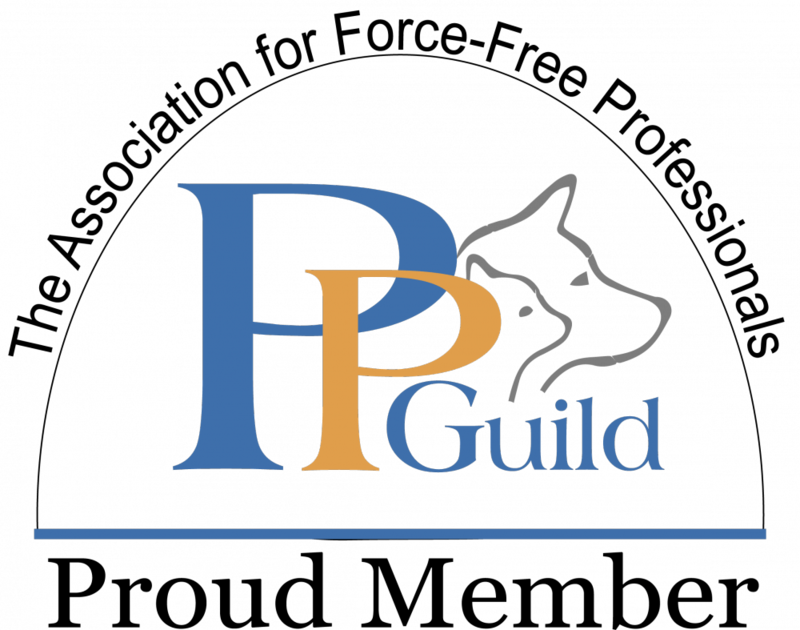 I am a full member of the Pet Professional Guild. This is an Association for professionals who are committed to humane force free training and pet care protocols. Pet Professional Guild Members Understand Force-Free to mean: no shock, no pain, no choke, no fear, no physical force, no physical moulding, no compulsion based methods are employed to train or care for a pet. These sessions are not intended for dogs that have already developed behaviour problems, unless as part of an on-going treatment plan. 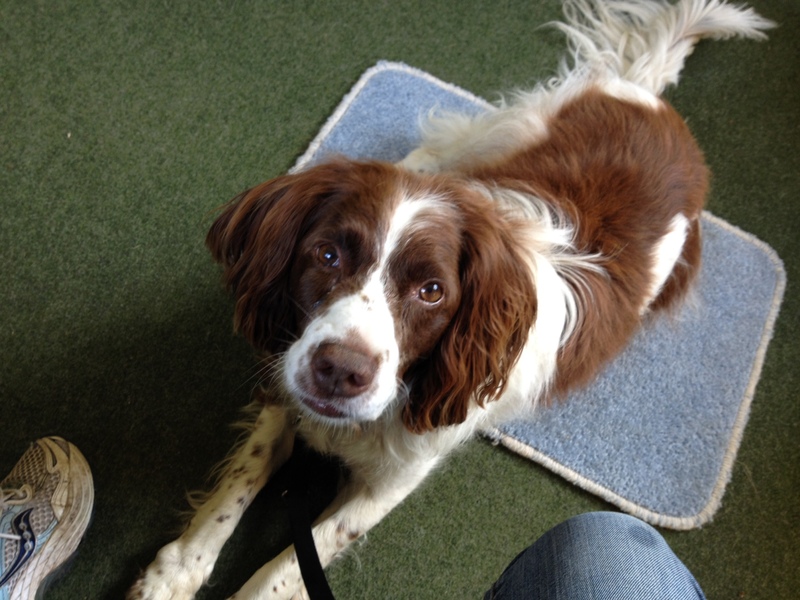 If you need help with behavioural problems, please click here or contact AbbeyPet to discuss your requirements.